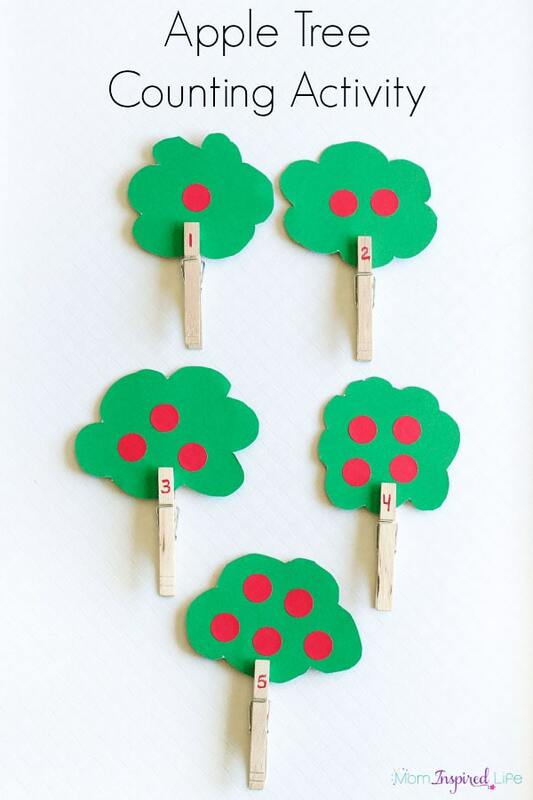 This apple tree counting activity uses clothespins for added fine motor practice. 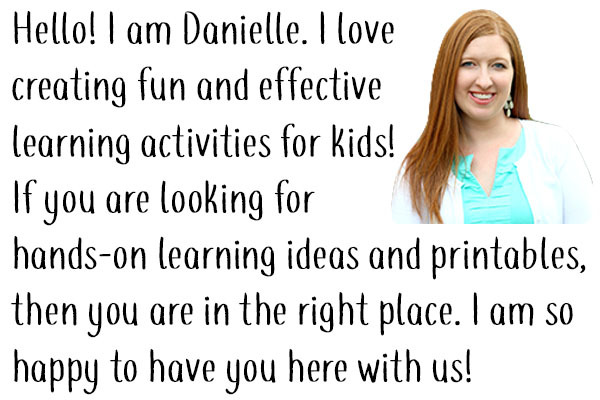 Children will practice counting, 1:1 correspondence and subitizing. 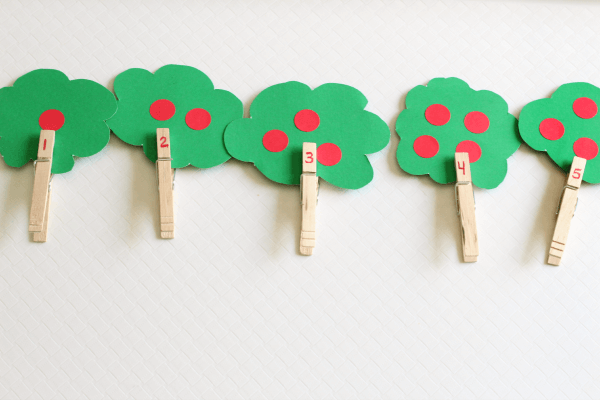 My son enjoyed this Christmas tree counting activity we did last year, so I thought I would make an apple tree version. 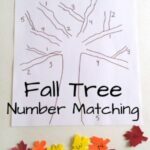 I like to use them to work on numbers 1-10 with Evan, but you could focus on smaller numbers for younger preschoolers. 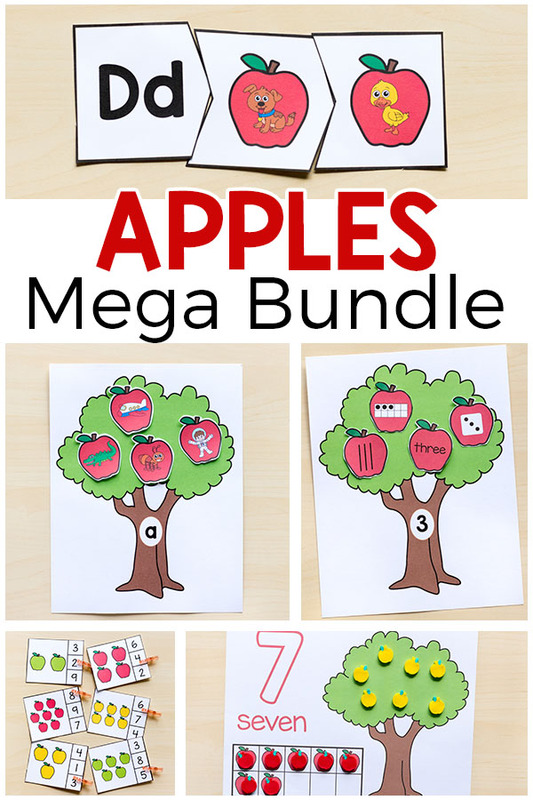 I plan on using mine to work on numbers one and two with my toddler. So it is very adaptable. 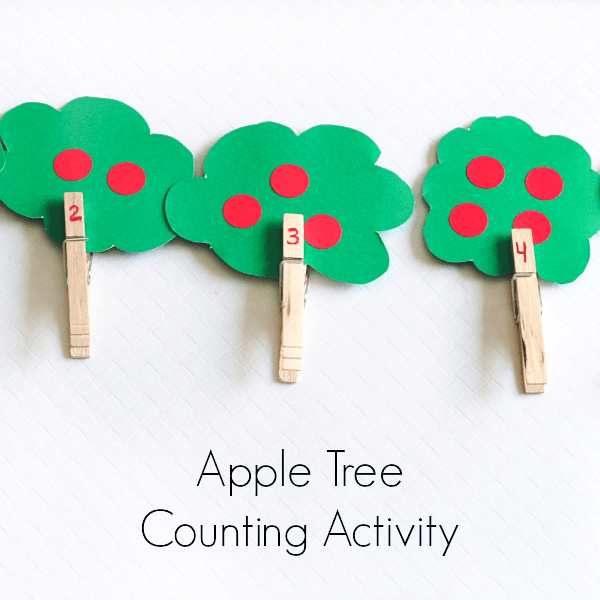 This simple apple counting activity is a great busy work for preschoolers. 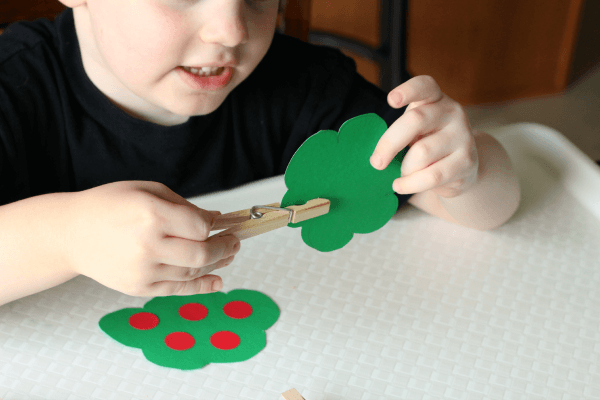 The use of a clothespin as a tree trunk also adds some fine motor practice to the activity. 1. 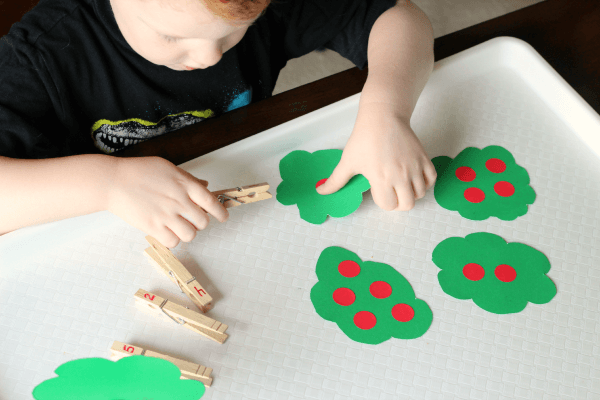 Draw tree tops on the green poster board and cut them out. 2. 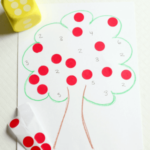 Add red dot stickers to the tree tops. 3. Write coordinating numbers on the end of each clothespin. 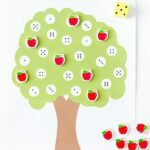 I kept the tree tops separate from the clothespins and showed them to Evan. Then I asked him if he could match the correct clothespin tree trunk to the matching tree top. 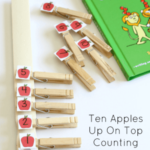 I order to do this, he needed to count the apples on the tree and then find the clothespin with that number written on it. He knew exactly what to do because he remembered the Christmas trees. 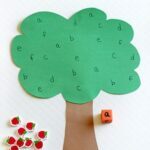 You may want to help your child with one or two of the trees first before handing it over to them for independent work. 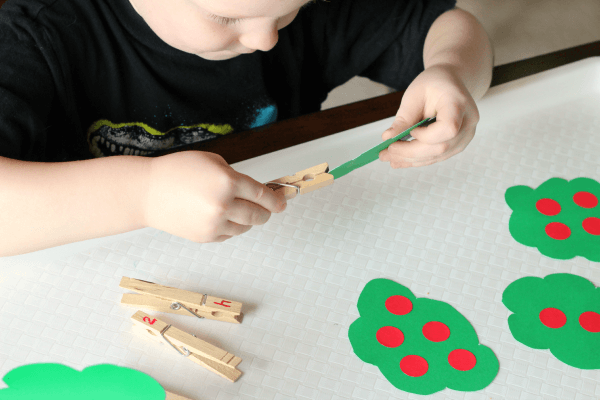 We have been adding lots of fine motor practice to our activities, so I was happy to see that he was easily able to attach the clothespins to the tree tops. It wasn’t that long ago that he would have struggled with this task. Overall, it was quite a successful activity. I like that I can pull it out and reuse it over and over again. 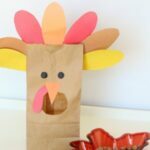 My toddler is even getting use out of it!